In winter the Montafon Valley changes into a real skiing eldorado. You will experience a refreshing activity holiday amid magnificent snow-white splendour. 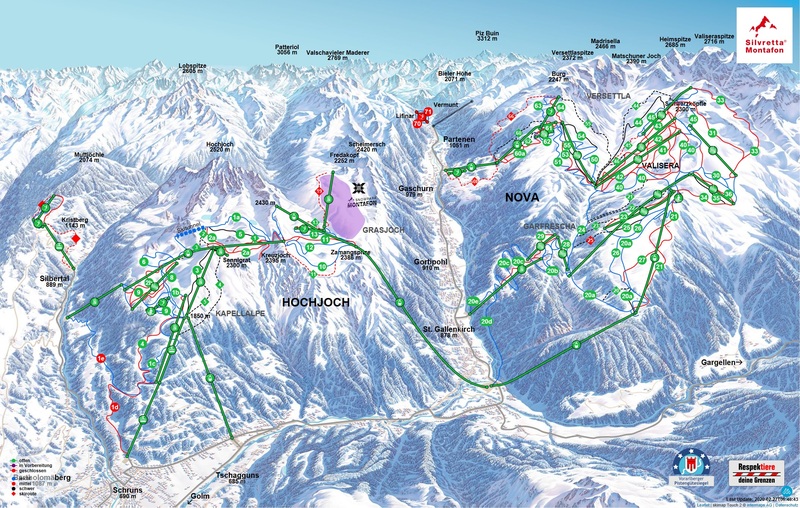 219 km of slopes in all difficulties provide lot of fun for everyone - beginners, advanced and professionals. Enjoy a great mountain panorama whether you are skiing, snowboarding, tobogganing or enjoying the cross country trails.